The Volga River is the longest river in Europe. It is known in folklore as “Mother Volga.” It originates in the Valady Hills, which are northwest of Moscow. It is a slow flowing river, because it comes from a low elevation. In Moscow, it is connected to the Moscow and Oka Rivers. The River Seine flows through Paris and much of France, diagonally. It is a slow-flowing river that starts in Burgandy terminates in the Bay of Seine region of the English Channel. There are 37 bridges over the Seine in Paris alone. 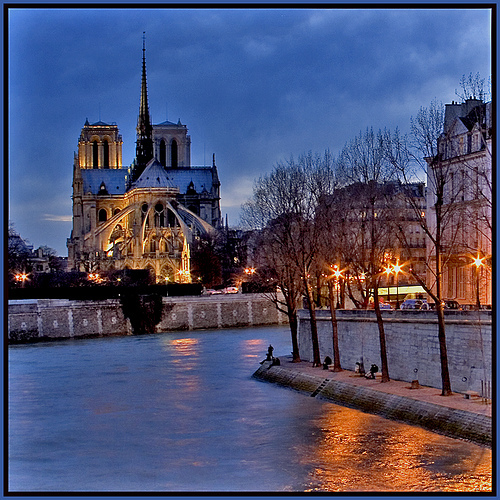 Its name comes from a Latin word that means “Sacred river.”According to legend, Joan of Arc was burned at the stake and had her ashes dropped in the Seine in 1431! The Seine is the background and subject of very much photography and art that has come out of Paris. 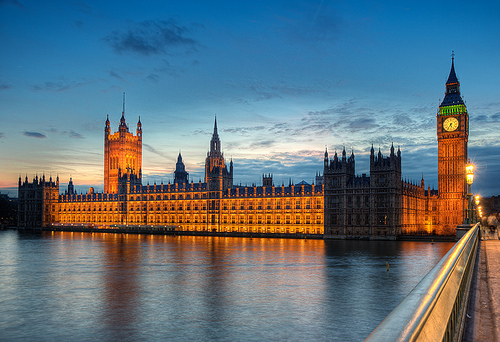 The River Thames is the second longest river in the UK, and goes throughout the south of the England, through London, Oxford, Reading and Windsor. It originates in Gloucestershire, at 361 feet. It contains over 80 islands. 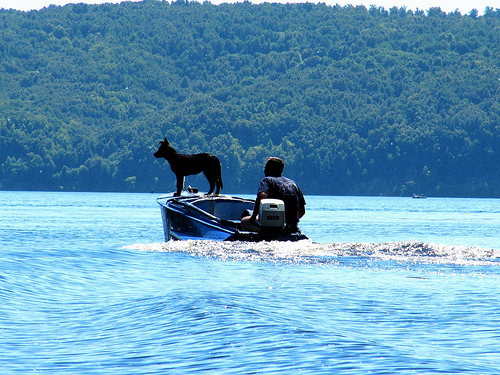 The Danube comes in at the second longest river in Europe, and as the longest in the European Union. It originates in the Black Forest in Germany, and it empties out in Romania and the Ukraine. 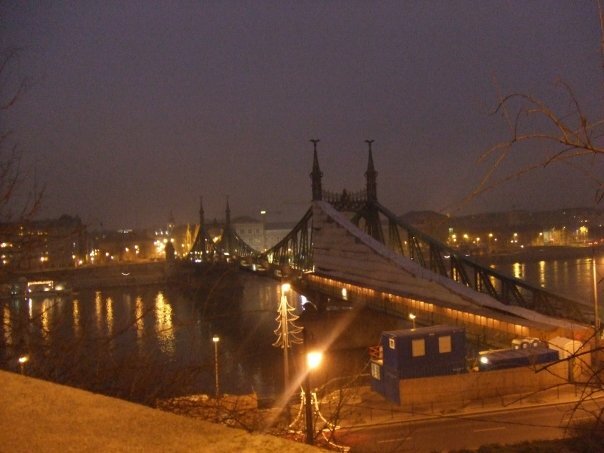 In Budapest, it is right in the middle of Buda and Pest, a centerpiece of the city. In Vienna, most of the city is built away from the Danube. It also goes through Belgrade, Serbia and Bratislava, Slovakia, two other capitals. 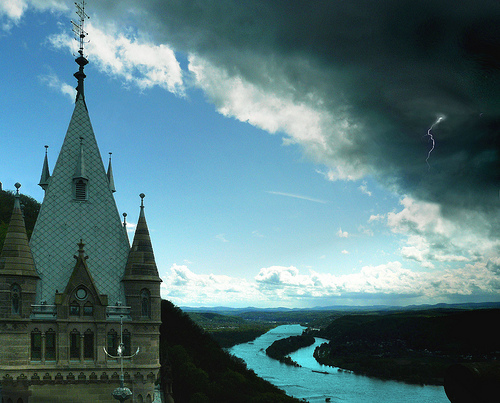 The Rhine is a historically important river, and many castles and artifacts can be seen along it. It begins in Switzerland, and ends in Rotterdam, Holland. It is the longest river in Germany. It also flows through Bonn, Koln, Dusseldorg in Germany and Utrecht in Holland. This is an important river in Central Europe, flowing mainly in Poland, but also in Germany and the Czech Republic (it is called “Odra” in Czech and Polish). 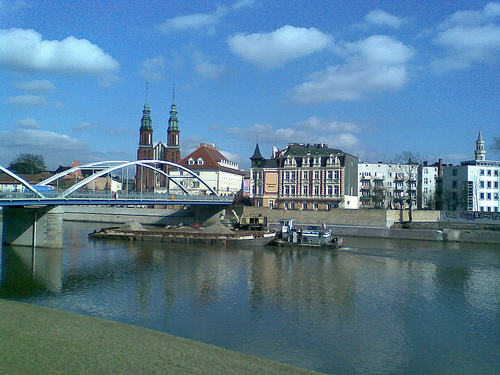 It flows through Frankfurt in Germany, and cities like Ostrava, Jelcz and Wroclaw. Its main branch drains into the Szczecin Lagoon, which is close to Police, and eventually into the Baltic Sea.